Rudy Mailander was a busy man. Although his long career in the automotive world covered writing, publicity and business affairs, it is his motor sports photography that endures. One of the greatest photographers of the early sports car revival in Europe, Mailander traveled the race circuits extensively from 1950 – 1955, capturing the action and the people – who always seemed to respond singularly to his camera lens. 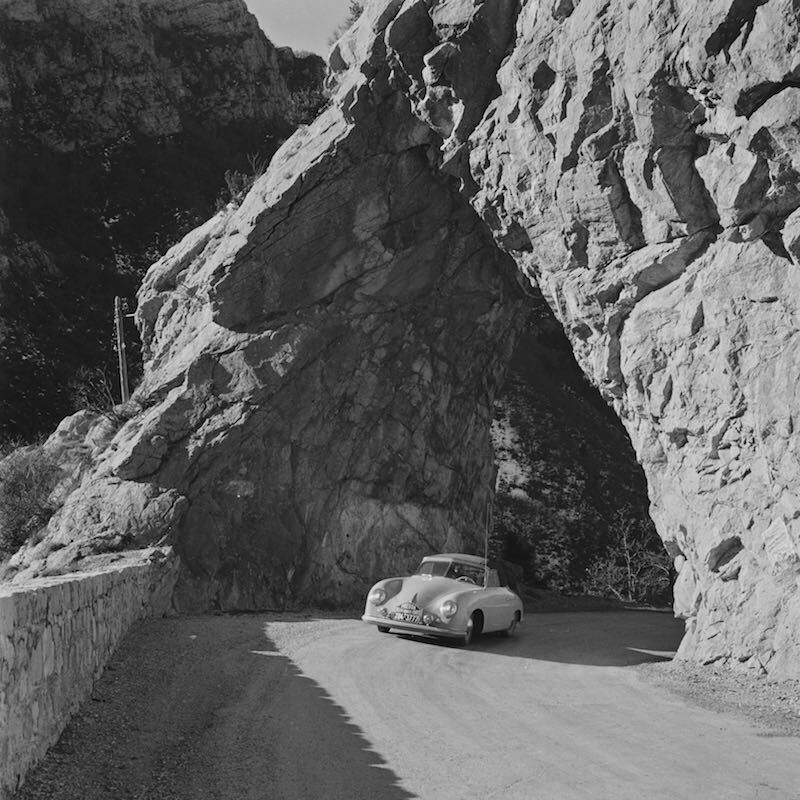 The Revs Institute for Automotive Research, Inc. announced that the Mailander photo collection is being released to the Revs Digital Library. There it will be in the searchable database of the Institute’s extensive digital library at Stanford University in Palo Alto, California. This release will add some 40,000 images to the library, which is already rich with tens of thousands of photos from eleven different collections. Mailander’s photos, which were part of the Karl Ludvigsen collection, are mainly 35 mm black and whites that covered everything from races to motor shows to rallies. 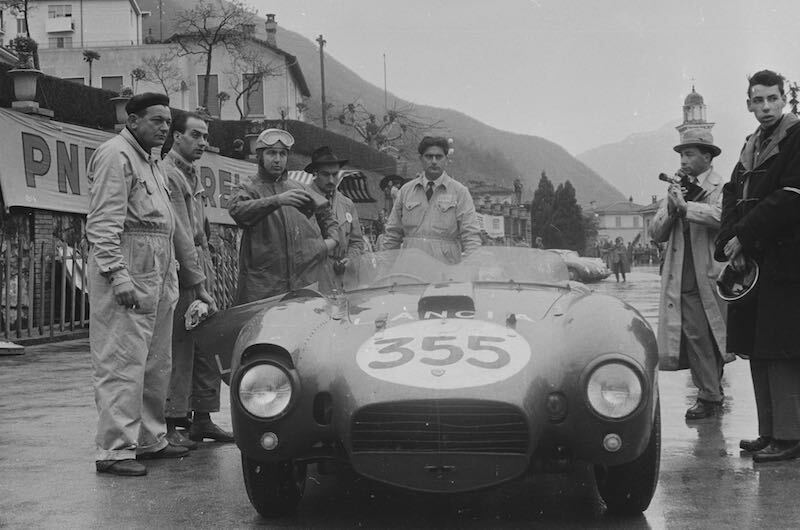 Whether it was the Monte Carlo Grand Prix, the Geneva Auto Show or the production line of the Mercedes-Benz 300 SL, Mailander was there with his Leica camera, recording the event. Rodolfo Mailander was born in Milan, Italy in 1923, but as a young man traveled extensively throughout Europe, becoming fluent in several languages which greatly facilitated his photo journalism career. After World War II, while living in Stuttgart, Germany, he began working with the well-known magazine Auto Motor und Sport. His work caught the attention of Robert Braunschweig, editor of Switzerland’s Automobil Revue. He asked Mailander to do a story about Modena, Italy’s Via Amelia, where the likes of Ferrari and Maserati were located. The story was well received and led to Mailander spending the next half-decade covering major automotive events in Europe. The action in the pits was oftentimes just as desirable an image as that from the track. 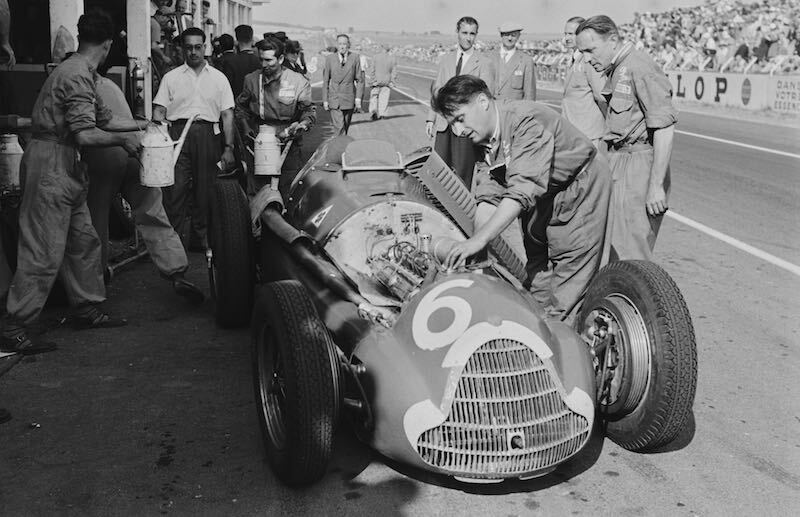 In 1951, Mailander shows the Alfa Romeo 159, driven by Consalvo Sanesi receiving some tinkering in the pits at the French Grand Prix, Reims. 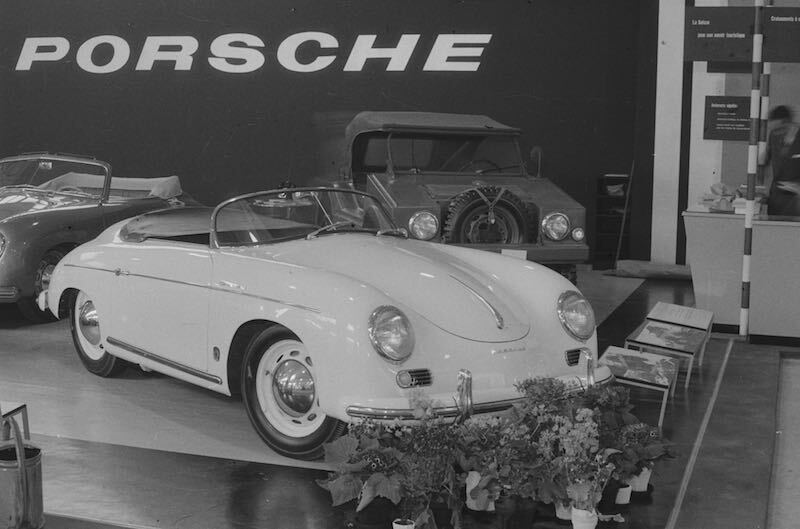 In 1955, Mailander ended his journalistic career and went to work for Mercedes-Benz in Stuttgart. 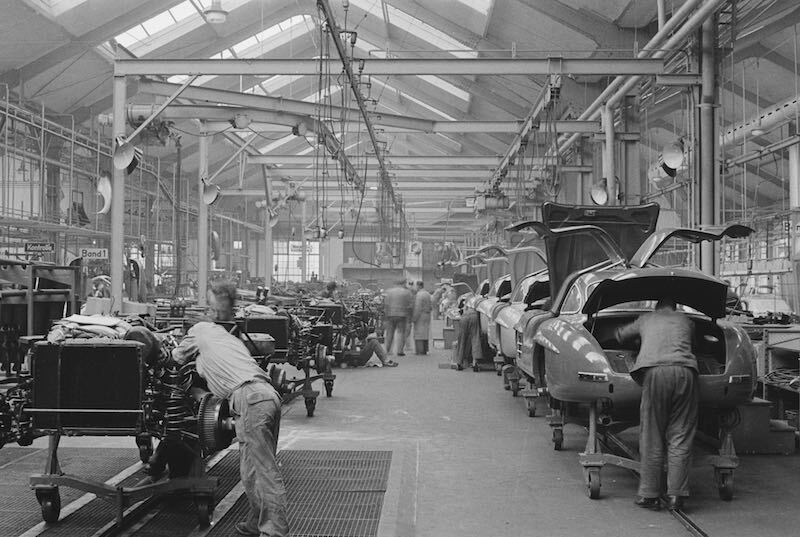 He would later go on to become a major executive with Fiat in Turin. During those years he came to know a young GI in the U.S. Army’s signal corps. It was Karl Ludvigsen, who had been technical editor of Sports Cars Illustrated, before being drafted into the army. Their friendship would last until Mailander’s death in 2008, and along the way Ludvigsen’s acquired the photographer’s collection. Those images became the photographic core of Ludvigsen’s archives, which The Revs Institute procured in 2011. The Mailander Collection is now part of the Institute’s extensive library and the searchable database of the Revs Digital Library at Stanford University in Palo Alto, CA. The Revs Institute for Automotive Research is a not-for-profit 501(c)(3) organization and is recognized for its extensive library, outstanding periodical collections that date from the 1890’s and its photograph and manuscript collections on all things automotive. The Naples, Florida automotive research institute has become a major resource for historians, researchers, writers and academics. For additional information, visit www.revsinstitute.org or call (239) 687-REVS. 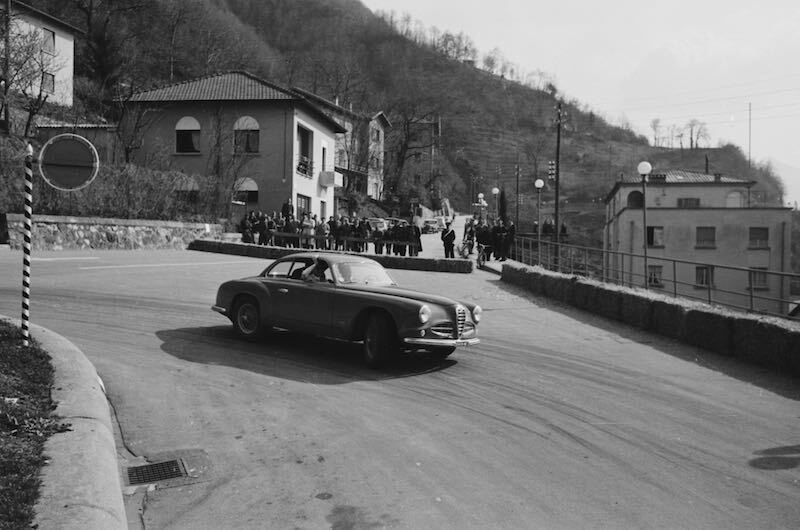 The ability to take you right into the action, as with this image of an Alfa Romeo manipulating a controlled corner slide on the Racing Driver’s Course, in Campione, Switzerland, fueled the high demand for Mailander’s work. 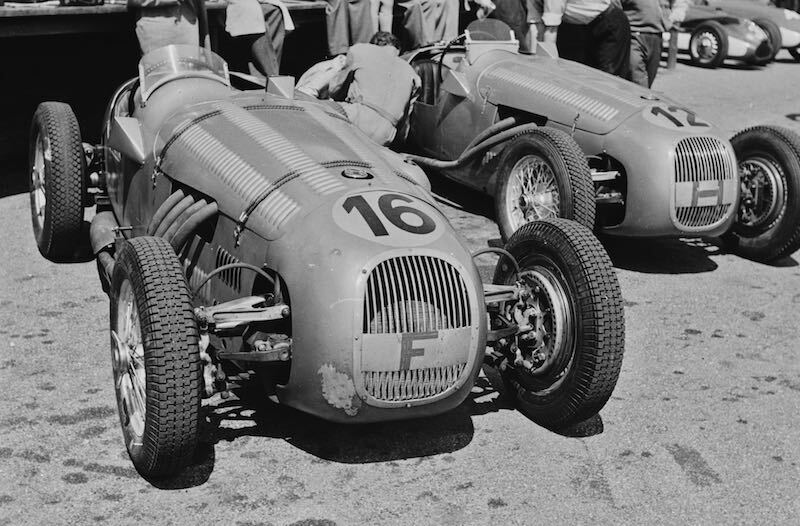 Mailander’s lens zooms in on the unique HWM-Alta, car number 16, shown here in the pits at the June 4, 1950 Swiss Grand Prix Formula Two race held in Bremgarten. Driven and constructed by George Abecassis, originally for the Formula Two class, the HWM later became eligible to compete in Grand Prix events. Mailander’s work is regarded for the way he captured the people in addition to the cars of his time. 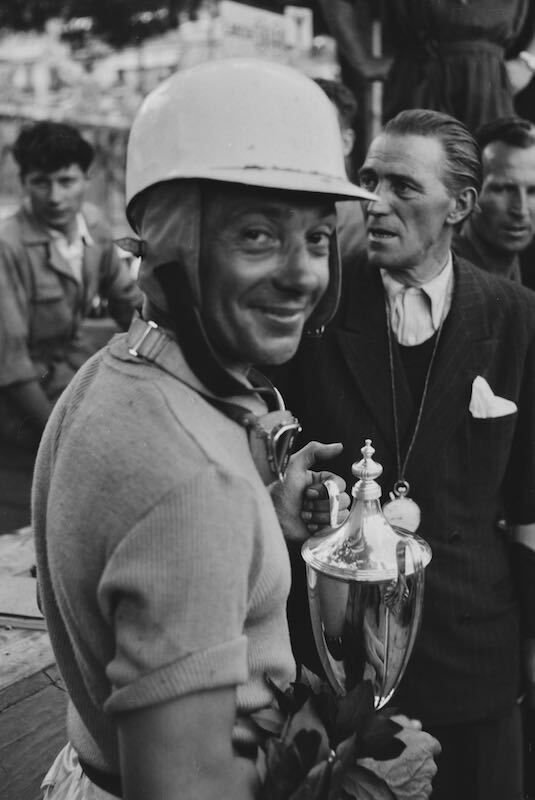 Robert Mazon, clutching the trophy, appears to smile here specifically for Mailander’s lens at the 1952 Monaco Grand Prix. My father’s name was Rudof Mailander. He was born in Milano, Italy, but divided his time between there and Stuttgart Germany. My mother told me he went missing in action in WWII, but I have never believed it. Does your Rodolfo Mailander have any living relatives I can contact? I’d be grateful for any information.